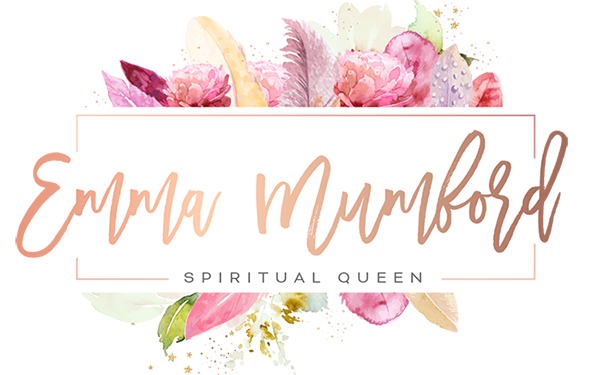 Emma Mumford the Spiritual Queen is hosting her annual summit in London next February. Tickets will be available this Autumn. Joined by guest speakers the Spiritual Queen summit will be your one-stop place to start living your best life now and an opportunity to connect with spirituality further through the Law of Attraction, connecting to spirit and learning great ways to manifest into your life. There will also be an hour Q&A panel at the end with Emma & guest speakers, and a book signing with Emma for her debut book Spiritual Queen. 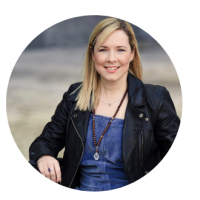 Emma Mumford is an award-winning Life Coach, Author, Blogger & YouTuber. Please bring a copy of your Eventbrite ticket along with you on the day to ensure speedy access. There will be water, light refreshments and stationery supplied during the workshop, but please do feel free to bring your own food and drink to eat during the workshop. Everyone is welcome to Emma’s first London Spiritual Queen workshop. 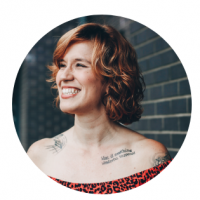 Throughout the afternoon Emma will be helping you to break through your boundaries, limiting beliefs and give you the best-proven tips and tools for self-love and how to live your best life now. There will also be a goody bag provided full of fantastic products from brands and businesses. Hannah Wallace will also be joining us and providing a divine feminine talk and meditation. 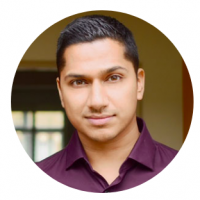 Kamran Bedi will talk about mental health, how our minds work, how we can take more control of how you think and also how we can apply the same techniques to methodical and spiritual practices from dealing with anxiety to even mediumship! Fab Giovanetti will be giving a workshop on being your best self and how to be more productive with your work. You can also expect some chanting and music throughout the day to raise your vibration and embed what we share. 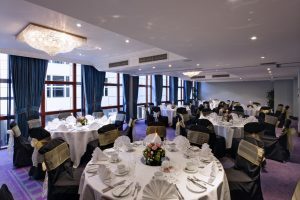 So make sure to bring a notepad and pen along with you as you won’t want to miss any fab advice given by Emma or guests. There will be an opportunity at the end of the workshop for photos and a book signing so make sure to bring your copy along with you or books and other merchandise will be available to buy on the day. "Literally had THE best day ever at Emma's Spiritual Queen Summit. Enjoyed every single second from the upbeat dancing, amazing interactive workshops, speakers, meditations and beautiful chanting which gave me the feels. I've taken so much away from today and want to do it all over again!" "I've learnt so much from the summit and have come out of it a better person! I had an absolutely amazing day with my friend Tara and got to meet Emma and her special guests." "Thanks so much for the inspiration today. I am leaving on such a high. I can't wait to manifest my dreams!" "Great speakers and very inspiring workshops, can't wait for the next one!" "I had such an amazing day at the Spiritual Queen Summit - the vibe was truly unbelievable!" "Emma's event was the best law of attraction even I've ever been to. Lots of high vibes and good energy in the room. The way Emma and the other guest speakers interact with everyone makes it intimate and feel you're a part of something really special. It was life changing!" "I had such a fantastic time at the Spiritual Queen Summit. I got so many downloads because the vibe was so high and I left feeling inspired"